MissingPet911.com is a website promoting the reunification of missing pets with their families. We are dedicated to vigorously promoting and educating the community about the importance of a central database of lost and found pets. Our initial focus is Fairfield County, CT. The success of this site depends on creating a large database of shelters, rescue groups, veterinarians and individuals to promote the use of technology to assist in the reunification of lost pets with their owners. The idea is to keep the scope of the site local to individual communities in Fairfield County, CT. The site will only be effective as a tool when a large database has been created. The idea is to use the web to create instant notification, via e-mail, to the community that a pet has gone missing. This interactive site will allow an owner to immediately upload a picture of the pet and any particular characteristics needed for identification of the animal and owner contact information. 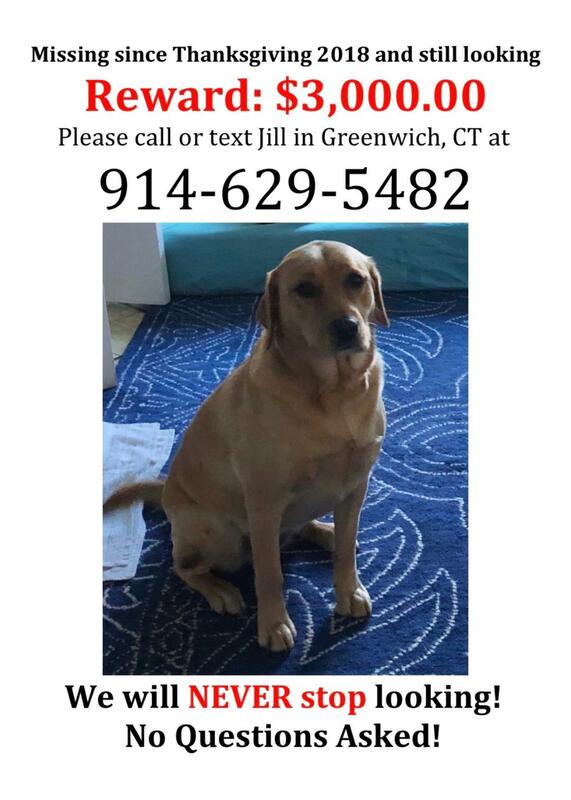 Animal wardens/rescue groups/veterinarians or citizens will receive an email alert within minutes that a pet has gone missing. They will be directed to this website for more complete information. If you live in Fairfield County, CT, please consider registering to receive email alerts and spread the word to others! 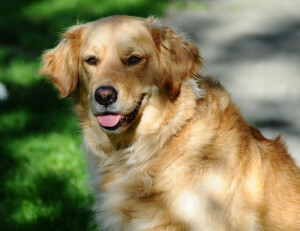 This information will ONLY be used for the purpose of the reunification of pets with owners! This will NOT be an adoption site. To Collier Tax and Accounting Services (203-227-7251) for their donation of time to do our tax filings.